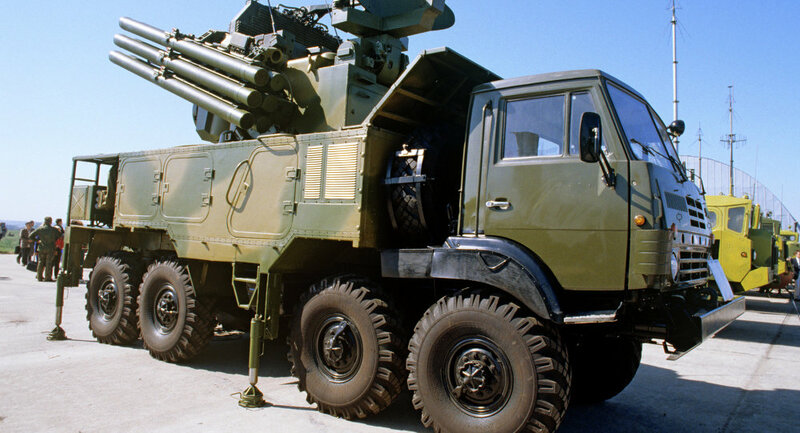 Brazilian representatives have expressed the relevancy of procuring Russia's Pantsir-S1 anti-aircraft missile systems, during talks in September 2016, Anatoly Punchuk, the deputy director of the Russian Federal Service for Military-Technical Cooperation (FSMTC), said Tuesday. RIO DE JANEIRO (Sputnik) — Negotiations over the possible purchase by Brazil of Panzir-S1 systems have been held since 2013, however the signing of the deal has been repeatedly delayed due to the complicated nature of the country's political situation. "The talks with the Brazilian delegation over this issue were held during the Army-2016 military and technical forum in September 2016. The Brazilian partners said this issue was still relevant. We hope for a positive result," Punchuk told reporters. According to Punchuk, reaching an agreement on deliveries of the Pantsir-S1 systems to Brazil is a priority of the bilateral defense cooperation. "Brazilian military have repeatedly visited the enterprise engaged in manufacturing of this weapons and took part in Pantsir-S1 demonstration firings at the Russian range," the official added. The Pantsir-S1 (NATO reporting name SA-22 Greyhound), is a short-to-medium range surface-to-air missile and anti-aircraft artillery weapon system that first entered service in 2012.